Hello! 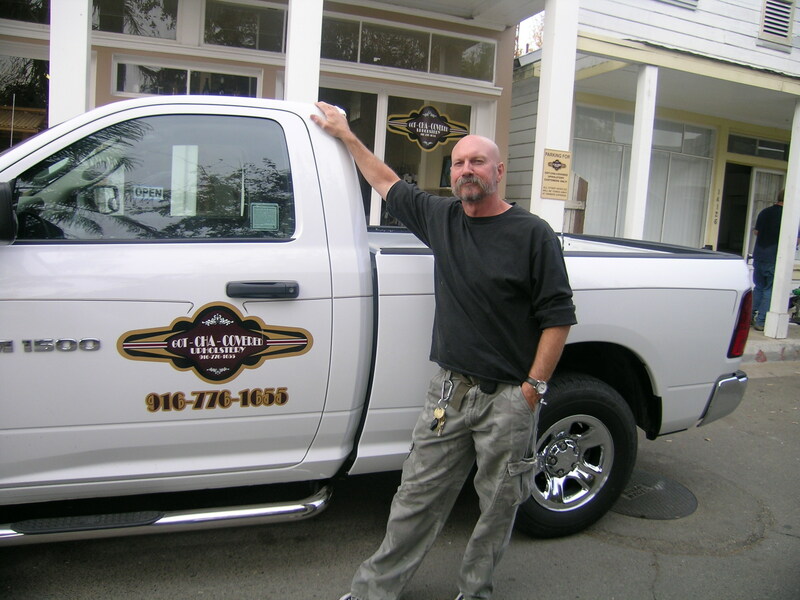 My name is Rick Basham, and I operate the local upholstery shop here in Walnut Grove, in the heart of the Sacramento Delta. Delta Cigar Bazaar was just an idea when I first opened up my upholstery shop in 2010 after having worked in the upholstery business for 30 years. I have a passion for quality in my work and in my life. That’s why you’ll find the best quality at the best price not only in the upholstery work I do for my customers, but also in fine cigars. I’ve always enjoyed a good cigar, but didn’t like having to travel to buy fine quality tobacco. Since the upholstery shop was big enough to support a humidor with a few of my favorite cigars, it made sense to expand and open up cigar business as a service to those like myself who enjoy cigars. As it turned out, there were a few cigar lovers in town who preferred not to have to travel to find a good cigar, and then we also found it was fun to sit outside to enjoy cigars and the company too. Denise can help you find a brand you’ll like, even if you don’t know it yet. It was a simple concept that’s turned into an enjoyable part of my life and that of local friends and cigar lovers who share my passion for good tobacco and a lot of laughs outside in the “smoking area.” Stop by and join us sometime and take a look at some of my favorite brands. You’ll find it’s not just about a good cigar, but also good folks and good times that go together around the cigar table.